Java is a strongly typed language, which means every data or information has a type Known To Be Data Type and that Data Type can not be changed once declared. So every variable, literal or any other information has a type. This strong Data Type checking helps Java to become more safe and robust. Java has various Data Type to store various types of information. These Data Type are broadly classified into two types - primitive data types and non-primitive Data Type. Primitive Data Type are inherently supported by the programming language. 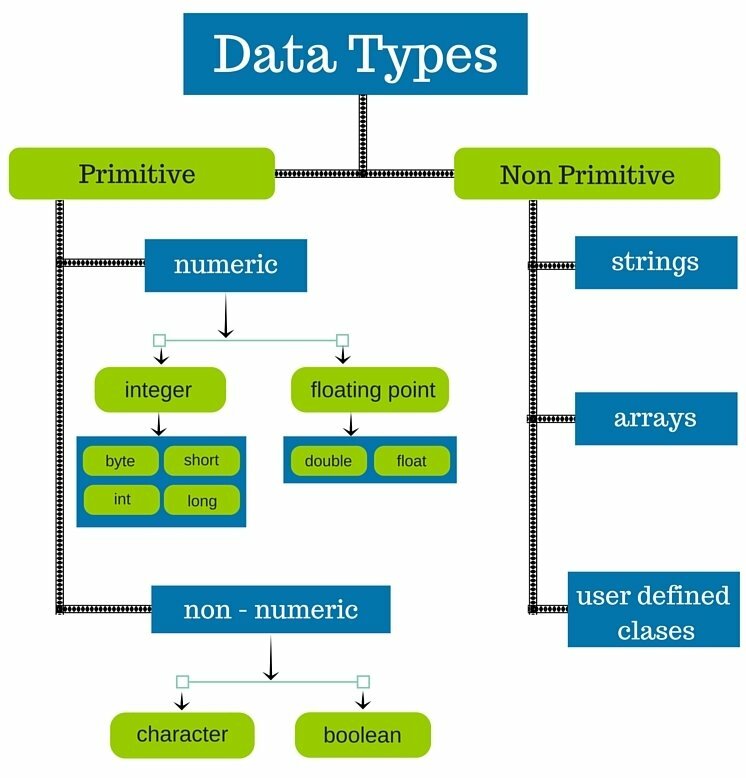 Primitive Data Type are also called as predefined data types. 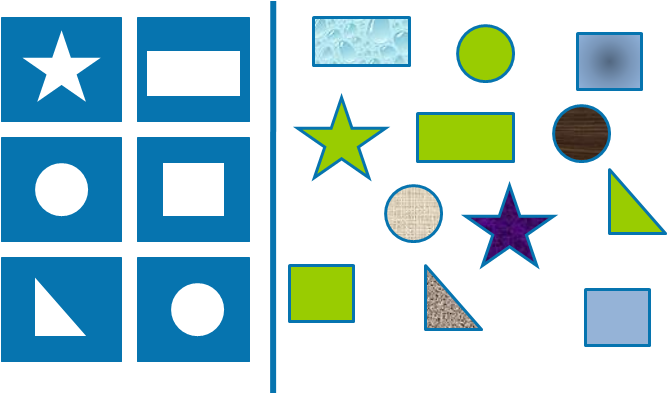 These are the building blocks for data and they can be used to define custom Data Type. The primitive data types are classified into four groups. They are Integer Datatypes in Java, Floating Point Data Types In Java, Java Characters and Booleans.